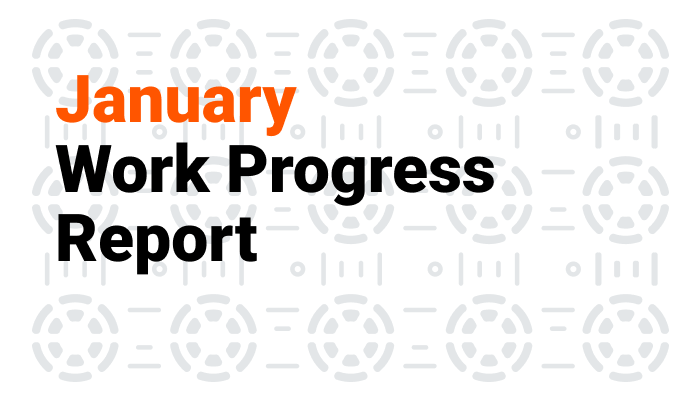 Multiple 51% attacks on Ethash coins have happened at the beginning of January. The most significant was an attack on ETC blockchain. Later on, the attacker has probably returned the funds to the miners via abnormal transaction fees. ANON and WHL have been delisted from 2Miners. Few new coins are expected to be added very soon. Zcoin (XZC) hashrate on 2Miners has increased five times since the end of December. We are pleased that the miners’ community have appreciated our work on building this pool. CryptoDredge is still the best miner for NVIDIA GPU’s. The latest version is 0.16.1. Nicehash doesn’t support the MTP algorithm yet. However, AMD miners have appeared. 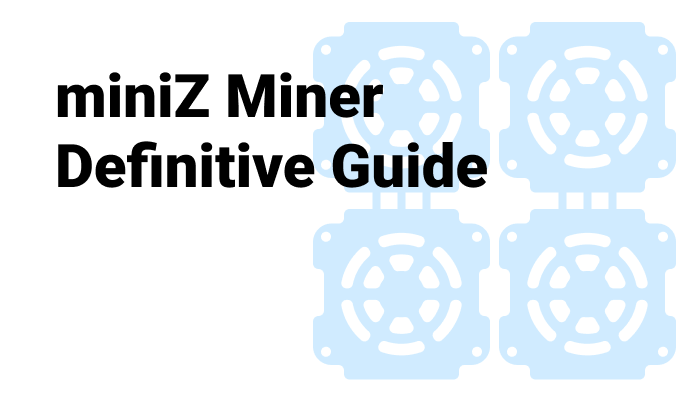 For example, Wildrig MTP miner for Zcoin for AMD GPU’s has already been added to the latest release of HiveOS. Keep in mind that you could always make your XZC coins work for you. You could run a full Zcoin masternode or buy a masternode share at 2Masternodes. The current XZC masternode annual ROI is 19%. 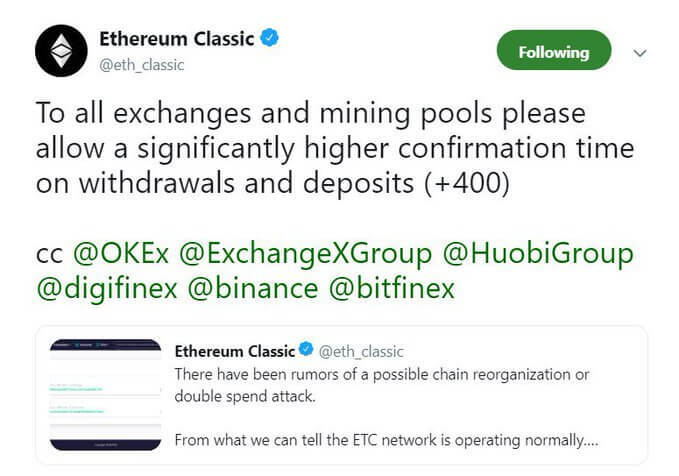 Ethereum Classic (ETC) blockchain was under attack on January, 7th. 2Miners increased block confirmation times as recommended in both pools: PPLNS and SOLO. Many miners were frightened of these attacks, so we’ve written great in-depth explainer on this topic – Crypto Mythbusters: 51% Attack Explained. 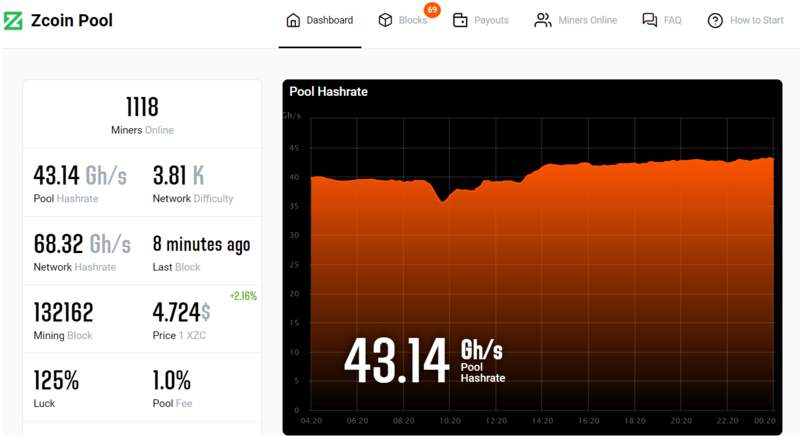 2Miners’ Ethereum Classic pool hashrate has dramatically increased that day as we give all 100% of the usually-negligible transaction fees to the miners. Not all pools do that. By the end of the day, the most expensive ETC block found by 2Miners was the block 7 294 513 with 844.55 ETC as a reward ($3 400). Multiple Dagger Hashimoto coins have been attacked this month. Musicoin developers have patched MUSIC client. They’ve implemented the penalty mechanism to malicious mining activities. 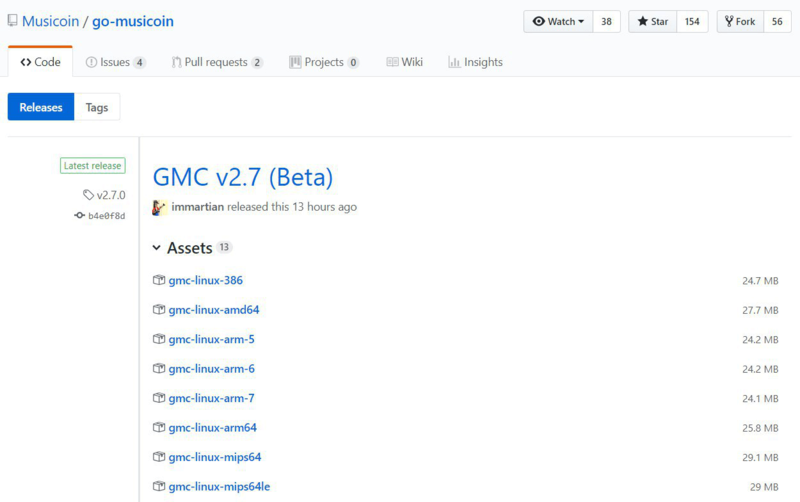 The new GMC client 2.7.0 is mandatory from block 4100000. 2Miners MUSIC pool has been updated to the lastest version. On the 13th of January, MOAC chain has been under attack as well. Hopefully, there were no severe losses claimed by the MOAC coin holders and miners. We’ve stopped receiving shares on ANON pools on the 25th of January at 18:00 UTC. All balances were paid to the miners before block 37 000. Our Team described why have we delisted ANON in a blog post – 2Miners Statement on ANON Mandatory Update. Briefly, ANON developers team has expected the pools to update the code and change the block template so they could earn 10% of the block rewards in the future. WhaleCoin (WHL) project was dead for some time, with no recent updates from Devs and constant 51% attacks. WHL has been delisted from all the cryptocurrency exchanges and Cryptopia has been hacked. There is no place to trade this coin anymore. As a result: WhaleCoin (WHL) delisting from 2Miners on February, 1st. RIP. Unfortunately, Whalecoin no longer has any active exchange due to a 51% attack on Mercatox, and the Cryptopia hack. Does the community want to push through with 51% attack resistance development? Our monthly profit from pool fees was $100 on ANON and $1 on WHL. As the price of these coins was constantly dropping the profits was falling as well. We must admit that our servers cost more so we’ve decided to delist ANON and WHL and add new more profitable coins. ZelCash (ZEL) has been added to 2Miners. As always we have PPLNS and SOLO pools available. ZelCash uses the same Equihash 144.5 algorithm as Bitcoin Gold and BitcoinZ. The pool is being rigorously tested at the moment. It will be available for the miners in the nearest couple of days. Also ZEL Team are going to implement their masternodes called ZelNodes. 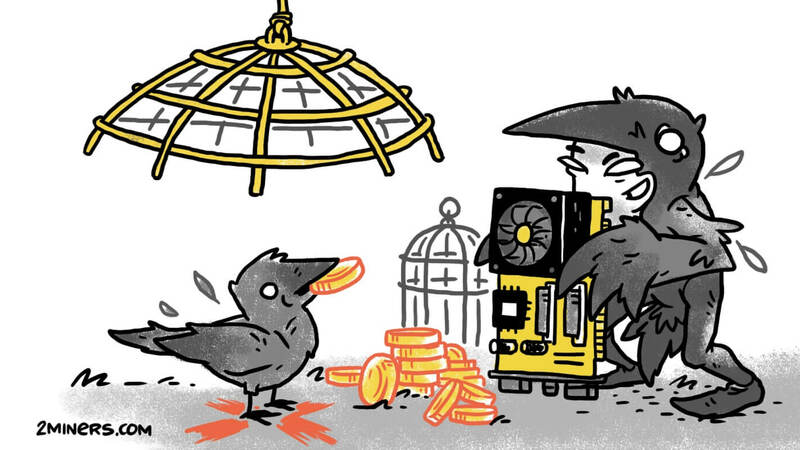 Our blockchain software developers actively working on the implementation of new algorithms for profitable coins such as Ravencoin (RVN) and GRIN. RVN uses well known X16R algorithm while GRIN is an innovative MimbleWimble cryptocurrency. We do expect at least one of these coins to appear in February on 2Miners. 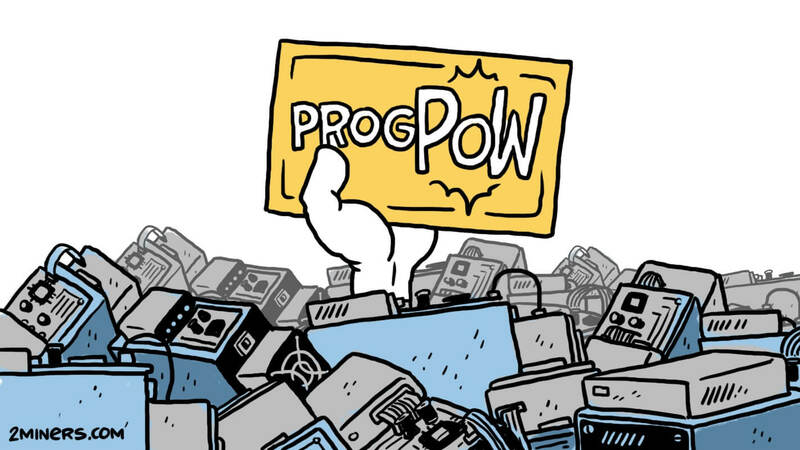 Thanks for mining with us and stay tuned! I am taking care of business development as well as all kind of communication with our partners and miners including social networking, forums, knowledge base, and blog.